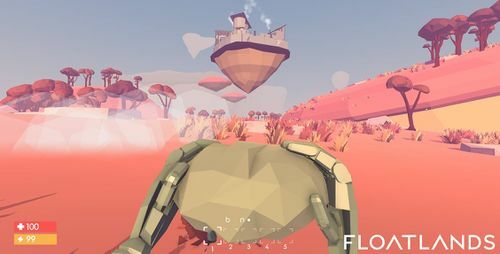 Floatlands is a lowpoly open world exploration/survival fps game, where you play a robot character, going up against other robots or rather robot faction. You will gradually find out who is your robot, where does he belong and who are his enemies. Human factions will bring an additional twist to the game as well. 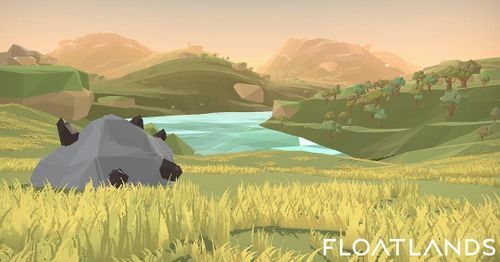 The world of Floatlands is based on post-apocalyptic scenario, where unknown source of power had teared parts of land and thus floating lands were created. 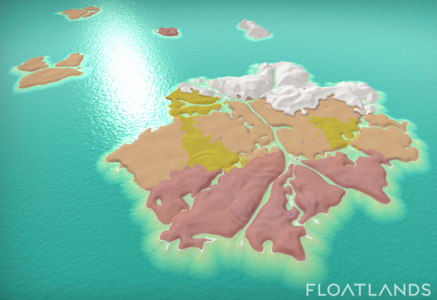 and near the top of the results page, there will be a link to create the new page. 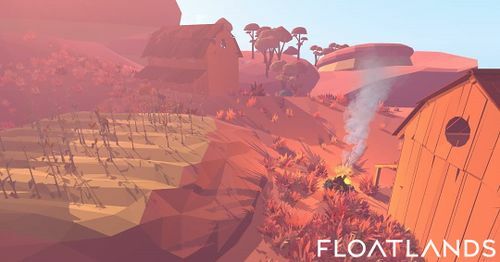 This page was last edited on 8 March 2018, at 12:07.